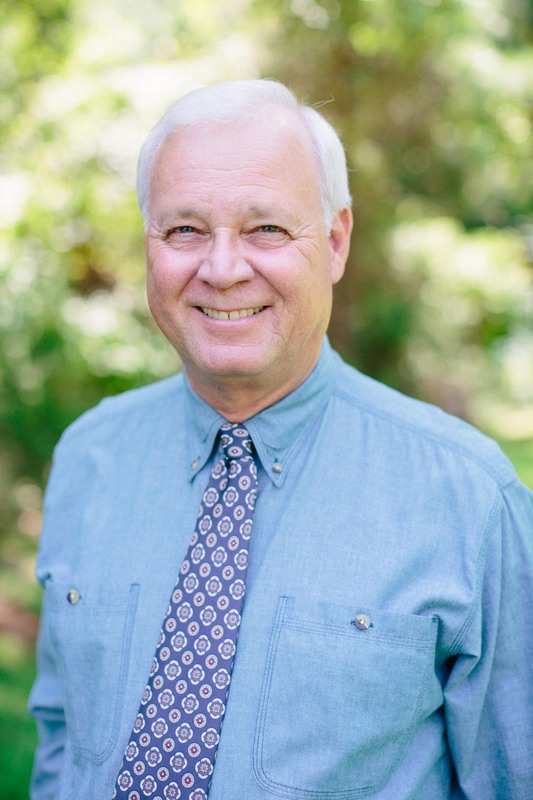 After years of extensive experience in forestry and agricultural appraisals, Redgie Tedder launched his consulting firm in 2006. Based in the Havana-Tallahassee, Florida area, he works with both small and large agricultural landowners and State and local government agencies to guide them through difficult Greenbelt issues and help them find the best solutions. Licenses and continuing education requirements are current. Florida Department of Business and Professional Regulation and other private businesses and government agencies. Our company profile is provided above on this page. Additionally, our profile is placed with PLN and Linked-In. We do not subscribe to any of the numerous other business profile services located on the internet. Any of these services providing a profile on Redgie Tedder, Forestry & Greenbelt Consulting are both unauthorized and generally contains incorrect and/or outdated information.